Whenever we say uniforms, the only thing that comes across our mind is that we do wear it to show equality probably, or it is to brand or market the company. Well, when it’s about the factories, industrial worker uniforms are not given so much importance in the eyes of workers- and to be honest most of us factory workers hate wearing those hard uniforms at work. But, did you know these uniforms are more than what we even think? Wherever you are, safety is the most important factor that you must consider. Every industry worker must keep safety as their priority. Working with somber machinery has the risk of injuries. 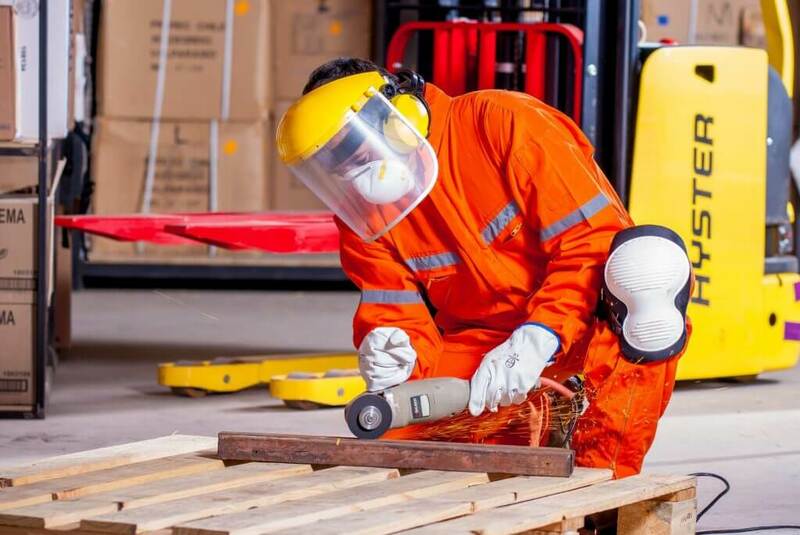 Though, there are injury risks working in the factory, uniforms, and accessories can help you to be safe. Yes, the uniforms that your company provides you can have some positive effects on your work, mood, and safety. You might be exposed to intense heat, rough environments, etc. Working in such conditions has to have heavily armed uniforms, gloves, glasses and a lot more. Another reason why you shouldn’t avoid your work uniforms. Not just safety, when you wear on a uniform, you get that, “my company” feeling. It will keep you motivated and fresh throughout your work hours. A completely right and a comfortable uniform can make you more encouraged and relaxed during those 8 hours to 9 hours. Of course, also the employee roles are fulfilled, as there won’t be any tensions in your clothes getting dirty. Industrial workers Uniforms not only safeguards the employees but also enables you to look quite professional. Let’s say, a new client is willing to take a look of the factory that you are working, and employees look entirely professional, tidy and sincere in their uniforms, and that’s it! The client is all ready to partner with your company. Potential dealers and clients will indeed remember the professionally dressed employees, and hence you have impressed your clients. Well, to the fact, uniforms have a lot of hidden meanings to it that we still are not aware of. So, now I hope you have got some additional information on wearing uniforms at work. Never avoid your uniforms, it helps in a lot of ways.